In Colorado, a lease between a landlord and a tenant is a legally-binding contract. If you have signed one and you break it, you risk legal and financial repercussions. Tenants can break a lease early for various reasons. For example, it could be because of a job transfer or a divorce. Another reason could be that the tenant is a student and only needs the property when school’s in session. Your landlord could file a civil lawsuit against you in court. Since leases are legally-binding contracts, your landlord could take legal recourse to recover the rent that you owe them. In most cases, the court will rule in favor of your landlord. You risk ruining your credit score. Your credit score can drop if a judge issues a judgment on you. A credit judgment is a court decision regarding an unpaid debt. Since it’s a public record, it’ll not only negatively impact your credit score, but it may also cause future landlords to deny your rental application. You’ll have difficulty renting a new place. Your new landlord can review your credit report or ask for rental references. 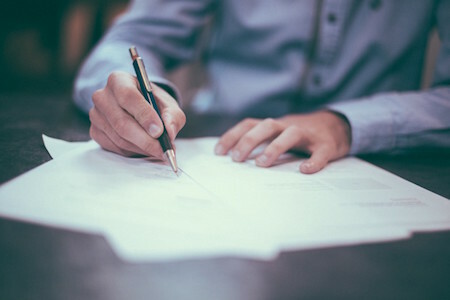 If there is anything negative such as poor payment habits, breach of contract, or an eviction, it can cause your rental application to be denied. First and foremost, when you sign a lease, you become obligated for a certain period of time. Under a typical lease, this period is usually 1 year. Within this period, your landlord is restricted from certain actions. For instance, unless the lease permits it, they can’t raise the rent amount. In addition to this, the landlord cannot evict you without a cause. Conversely, as a renter, the Colorado landlord-tenant law requires you to make timely rent payments for the entire lease term. This is regardless of whether you live in the unit or not. Suppose the monthly rent is $1,000, then you agree to pay a total of $12,000 over the whole term. If you break your lease halfway, the Colorado lease laws state that you would still owe your landlord $6,000. There are exceptions though. Not all tenants who break their lease early owe the entire lease terms rent. If you break your lease because of the following circumstances, you won’t owe rent for the remaining lease term. 1. If you are moving out because your landlord has become intrusive. After you sign the lease, the landlord gives up the right to enter your property at any time. They can only access the property with your permission. This is usually after you have accepted their written request to do so. Essentially, all Colorado tenants have a right to the quiet enjoyment of their homes. Hence, if a landlord becomes repeatedly intrusive, you can break the lease without any further rent obligations. Before moving out, however, you need to follow the due process. This means, giving your landlord a notice of their action. It’s called a “Remedy or Quit” notice. 2. If you are breaking a lease because you’ve been called up for military duty. People in the uniformed services can break a lease if called up for military duty. This protection applies to people in the U.S. Public Service, the National Oceanic and Atmospheric Administration, the activated National Guard, and the Armed Forces. When you receive the deployment letter, you need to give your landlord a 30-day notice. 3. If you are breaking your lease because your rental unit has become uninhabitable. As a renter in Colorado, you have a right to a habitable dwelling. That is, one that has intact exterior walls and a sound roof, indoor plumbing consisting of a kitchen sink, toilet, and bathing facilities. What if, after moving in, the premises becomes unsafe and unlivable and the landlord isn’t responsive. Then, under the landlord-tenant law of Colorado, you may be able to break the lease. 4. If you are breaking the lease because you are a victim of domestic violence. A tenant can break their lease if they are a victim of domestic violence. (Colo. Rev. Stat. § 38-12-402). However, before moving out, make sure that you meet specific conditions. For example, you may need to present the landlord with a police report copy. 5. If you are breaking the lease because your landlord has breached the contract. If your landlord seriously violates any term of the Colorado lease agreement, you can break the lease. For instance, if your landlord increases the rent amount before the lease is up. Another good example is if the landlord fails to make crucial repairs even after you’ve repeatedly requested for them. This is a breach of the lease laws. Here, a court would rule that you have been “constructively evicted” and you would have no further rent obligation. 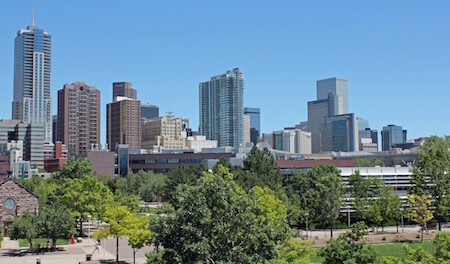 So, what do Colorado rental laws require landlords to do once a renter has broken their lease? Well, the law requires landlords to “mitigate the damages.” That is, to use reasonable efforts to re-rent the unit. 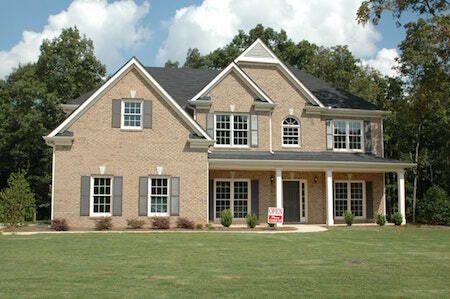 Essentially, this means that the landlord should begin the marketing process as soon as possible. In doing this, they don’t have to relax their qualifying standards. The prospective tenant must still undergo the same standard screening test. If the landlord’s efforts bear results quickly, you may end up with a small financial obligation. However, if the market is cold, you’ll still be liable for the remaining rent due under the lease. This is an excellent option. You’ll save your landlord a lot of time and effort. But, before doing this, make sure your lease allows subletting. If it doesn’t, you could be setting yourself up again for trouble. However, subletting doesn’t replace your own lease agreement. You’ll still be responsible for the rental fees. Your replacement tenant only writes the check each month and lives there. Most tenants look forward to getting their security deposit back when they move out of a rental property. However, you should be ready to lose it if you’re looking to terminate your lease. If you can afford to pay the entire amount due under the lease, your landlord will be happy to let you go without issues. 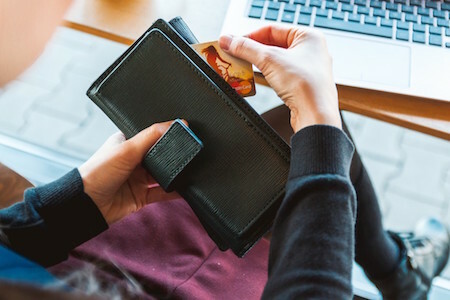 If you are unable to pay the whole amount at once, you could suggest paying it over time. An early termination clause gives renters an “out” should they want to leave early. Unfortunately, unless you have a legal reason to do so, breaking a lease in Colorado comes with penalties. If you’ve signed a lease for a specific amount of time, and you want to move out early, your only options are to find valid reasons to break it or to negotiate with your landlord. 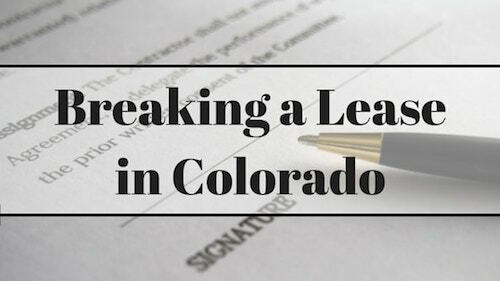 It also helps to become familiar with Colorado’s lease termination laws.